Schedule your appointment at our West Linn tanning salon. Call (503) 657-8267 now! Why Tan at Lux Tan & Cryotherapy in West Linn? Not sure which is right for you? Call us at (503) 657-8267 for more info! 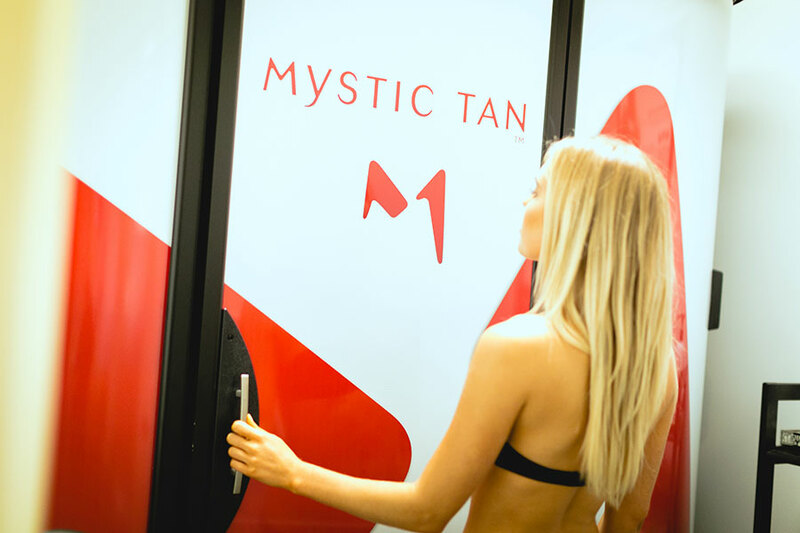 A warm and dry spray tanning experience? Believe it! 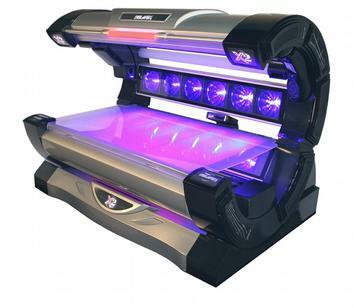 See for yourself at Lux Tan in West Linn. 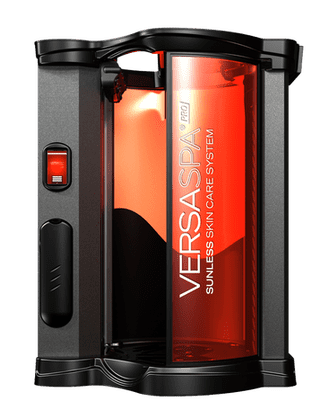 You’ll love the VersaSpa spray tan services at our West Linn location. These revolutionary booths keep you warm and dry throughout your spray tan session. Why would you settle for anything less than the very best? You’ve got to try it! Looking for a truly custom tan comfortably applied by an expert esthetician? You’ll love the heated airbrush tans at Lux Tan in West Linn! The EVOLV airbrush tanning system uses Tea Tree Oil, Argan Oil, and Grapeseed Oil to create longer lasting tans that fade more evenly, and create a natural look on all skin types and tones. Don’t forget to ask about our full-body waxing services! 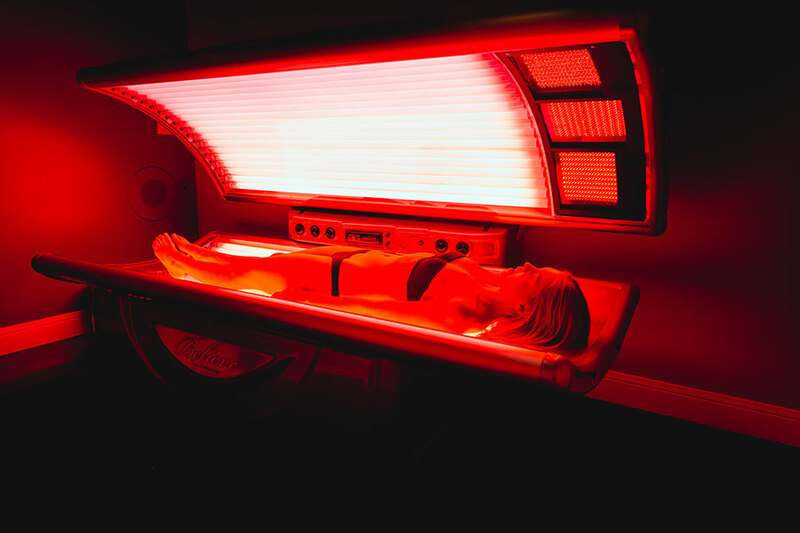 Red Light Therapy increases ATP production and provides fast pain relief. Plus the cosmetic improvements to your skin are nothing short of incredible. Athletes trust it. Celebrities love it. Chiropractors recommend it. See for yourself why everyone is talking about cryotherapy. We use the °CRYO Penguin localized cryotherapy system to provide focused cold therapy to a specific area of your body. You’ll get the relief you need where you need it most. Slim and tone with this amazing treatment used for years at the best European spas. 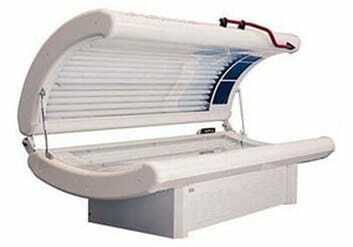 Now it’s available at our West Linn tanning salon. 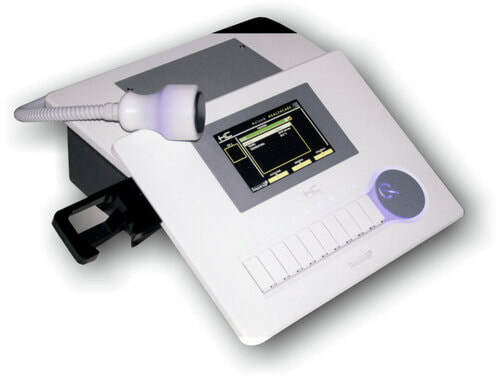 The Cryo T-Shock system is the BEST way to treat localized fat, reduce cellulite, and tone and tighten skin. Cryo T-Shock combines the power of cryotherapy and thermography to help you reshape your body. See for yourself! Schedule your free consultation today. 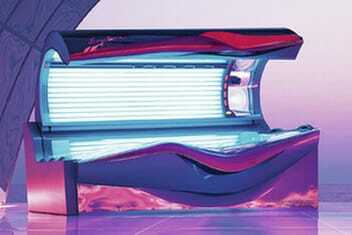 "Lux Tan is hands down the best Portland tanning salon I've gone to. The service and the quality of the beds are top notch!"